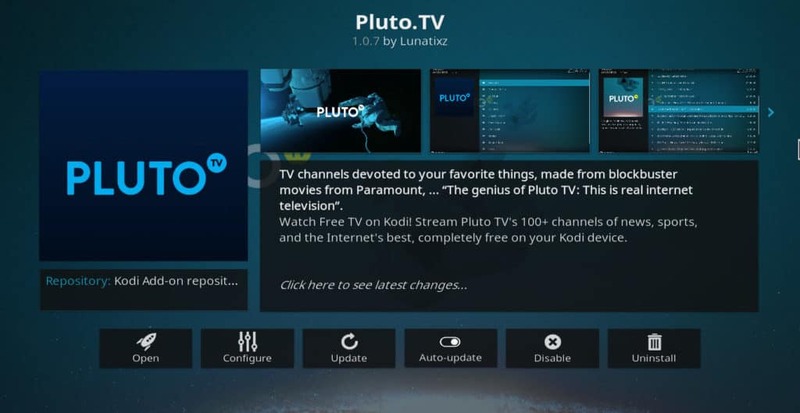 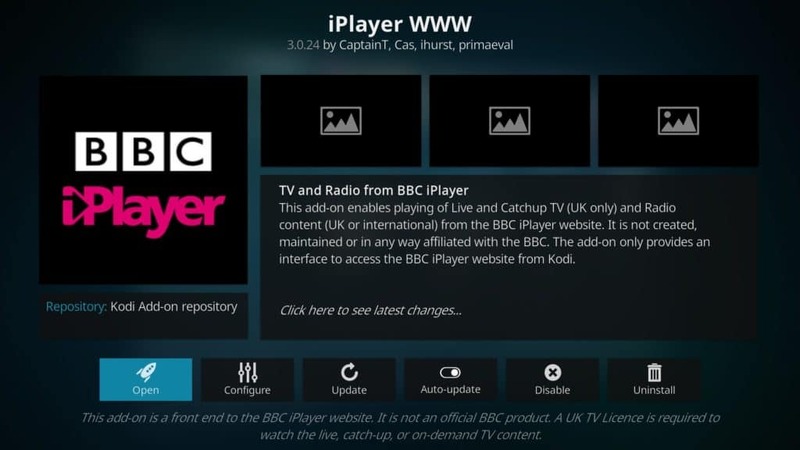 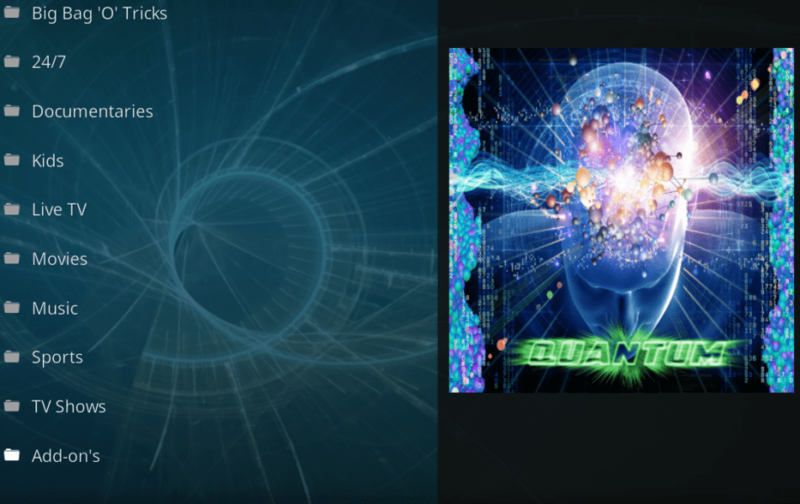 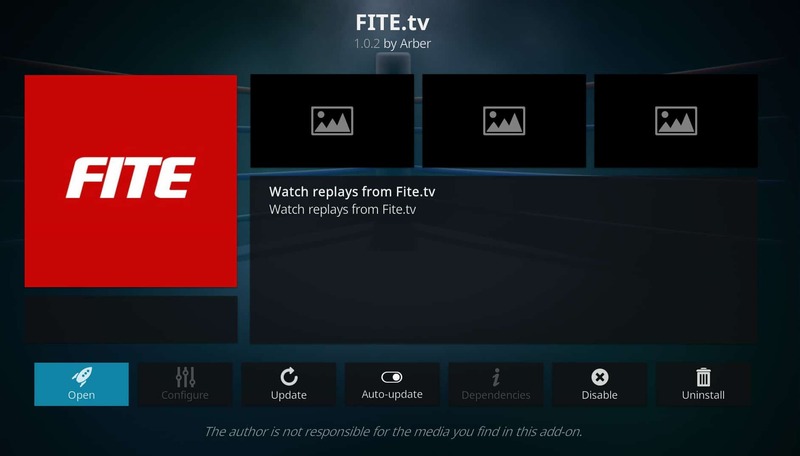 Kodi v17.6 „Krypton“ is the latest stable version of Kodi available for download. 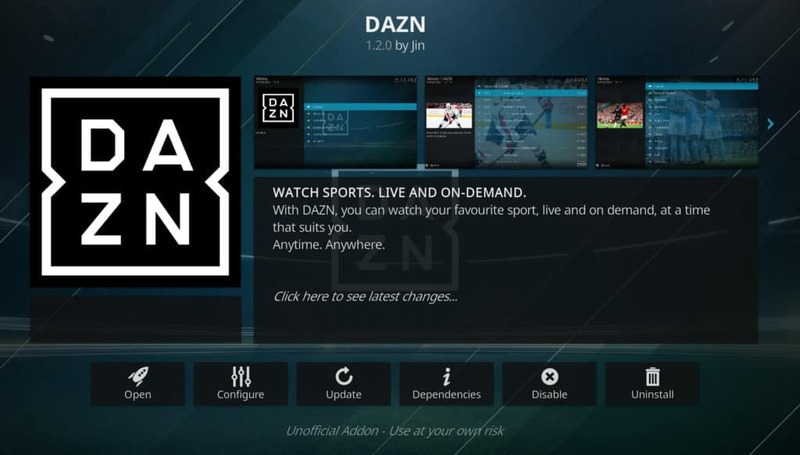 Pronounced „da zone“, DAZN is a British sports streaming service that has is now available in a handful of countries, such as Canada, Germany, Japan and more. 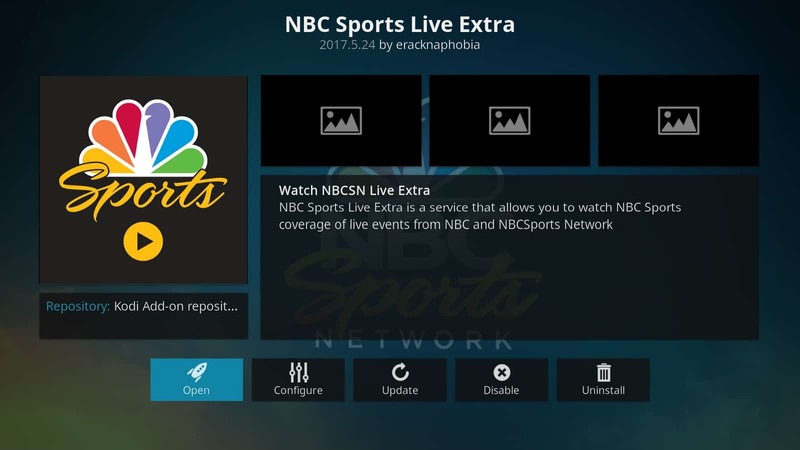 The service offers a wide selection of popular sports such as NFL, NHL, motorsports, cycling, tennis, and others in most of the countries where it’s available. NBC Sports is home to a huge number of must-see sports. 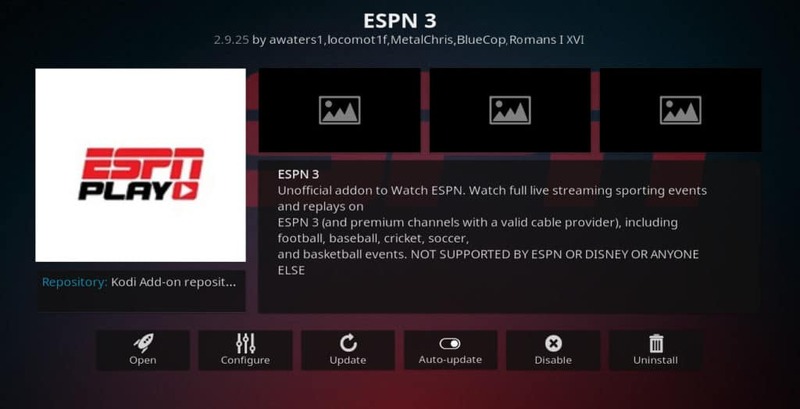 Most people think ESPN has all of the games they want to see, but NBC actually acquires a good number of streaming rights for sporting events, including Nascar, Premier League, and golf. 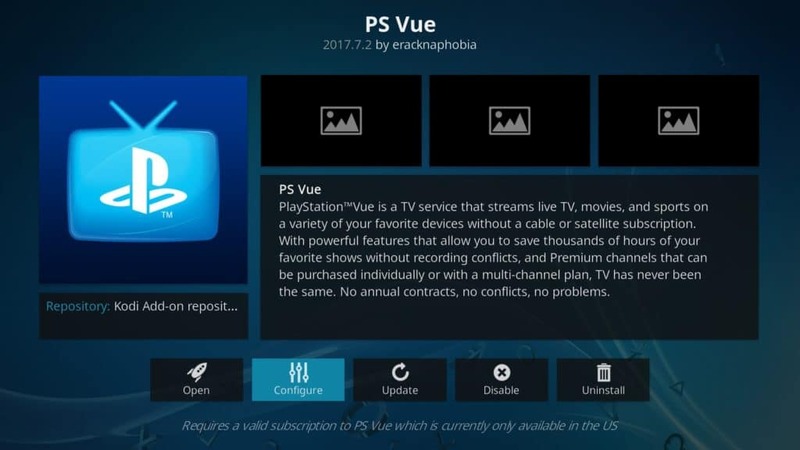 You’ll need a paid account before using this service, and you’ll also need to activate your device (the operating system or streaming device) to use it on Kodi. 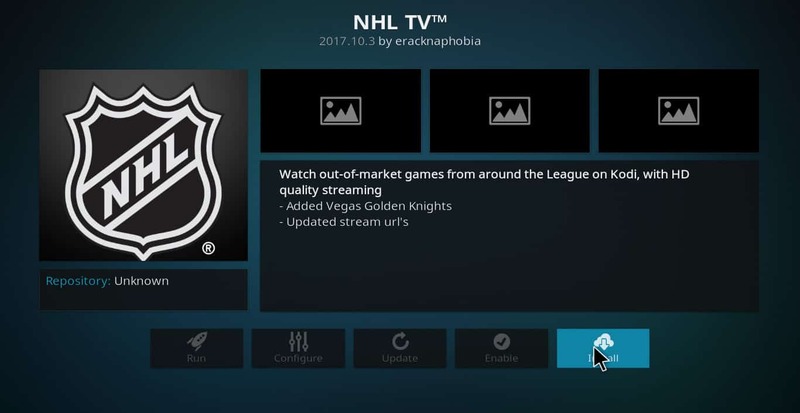 There is, however, some free content available in the „Highlights“ section. 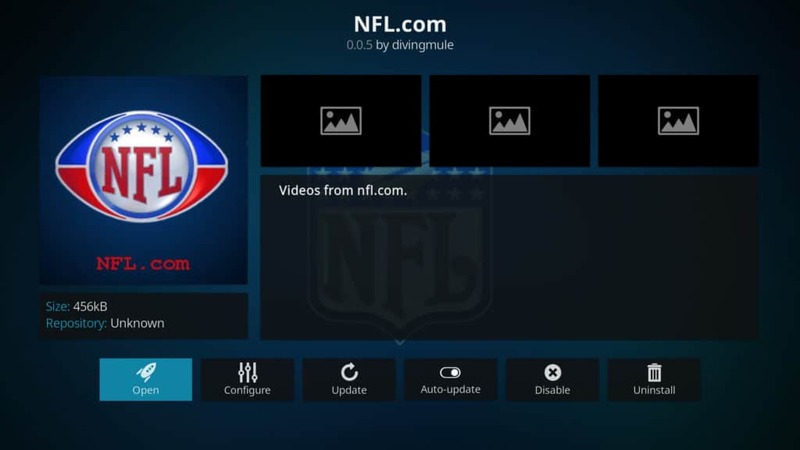 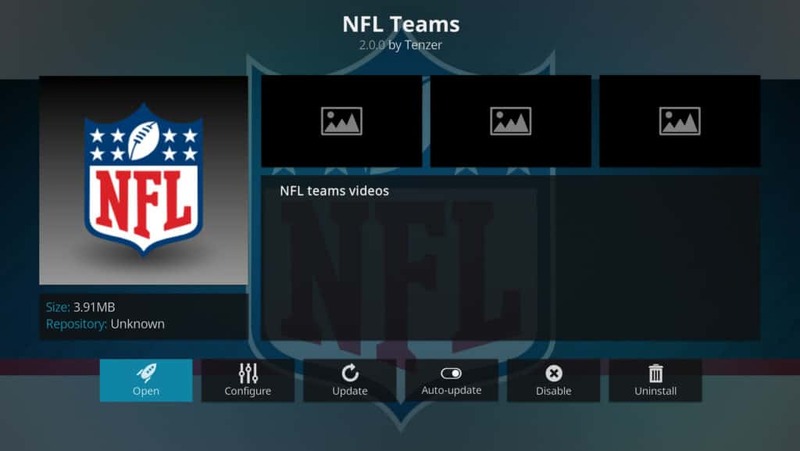 The NFL ’s website has a large amount of content freely available online Seeing as this is somewhat easy to scrape, there’s a Kodi addon available for watching content from NFL.com. 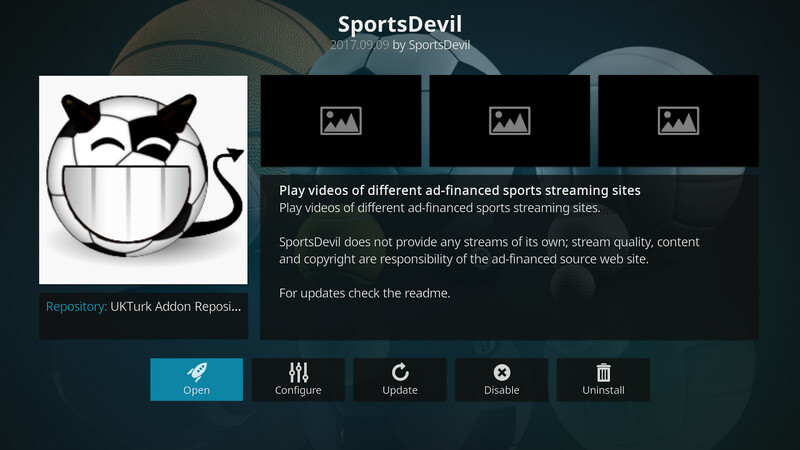 Without paying a dime, there are hundreds of short clips available from different games. You can even use the „Teams“ menu to watch different game highlights and clips separated by your favorite teams. 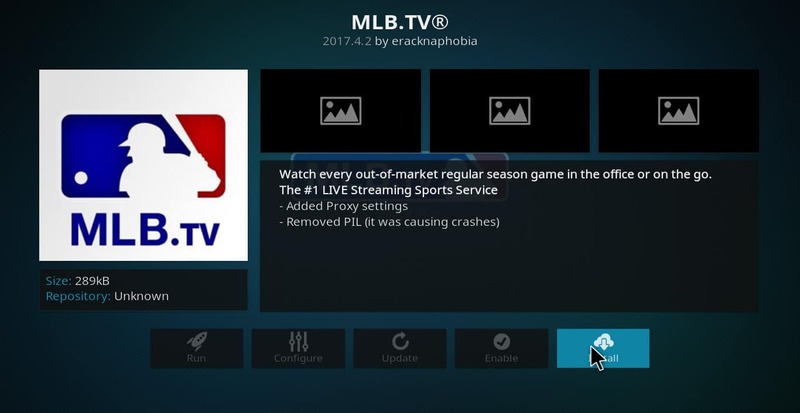 As with the NFL, the MLB has its own streaming service that lets you get the games you want, especially if you’re looking for single-team games. You’ll need to sign up for a paid account to get the most out of the Kodi addon, but you can get short 1-2 minute highlights of different games using the „Yesterday’s Game’s“ section of the addon. 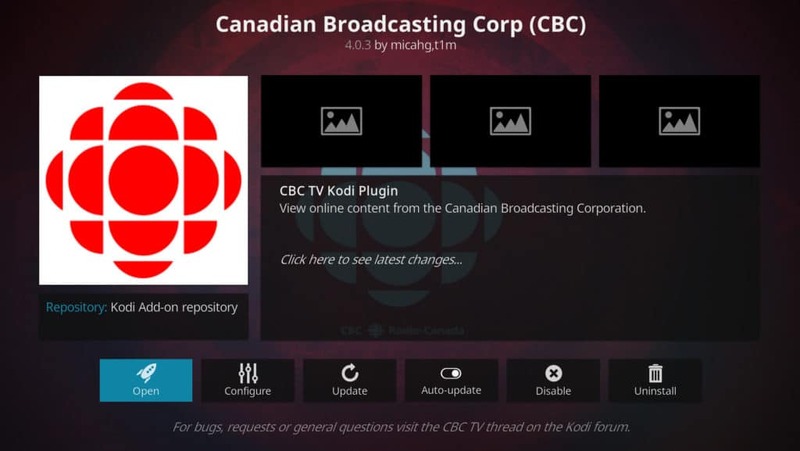 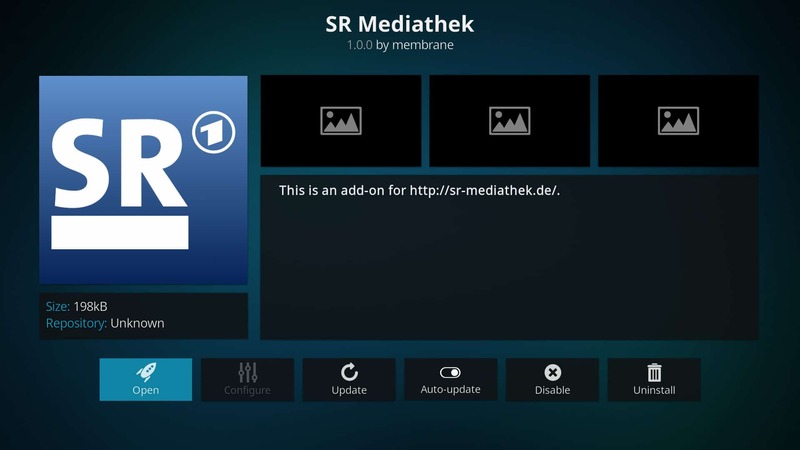 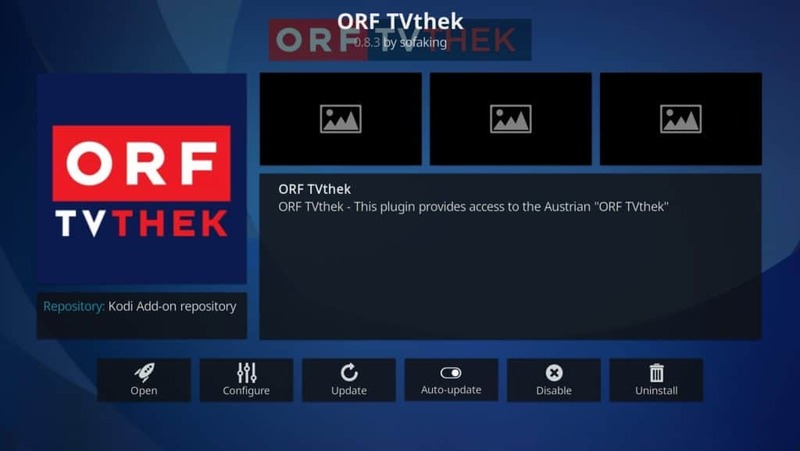 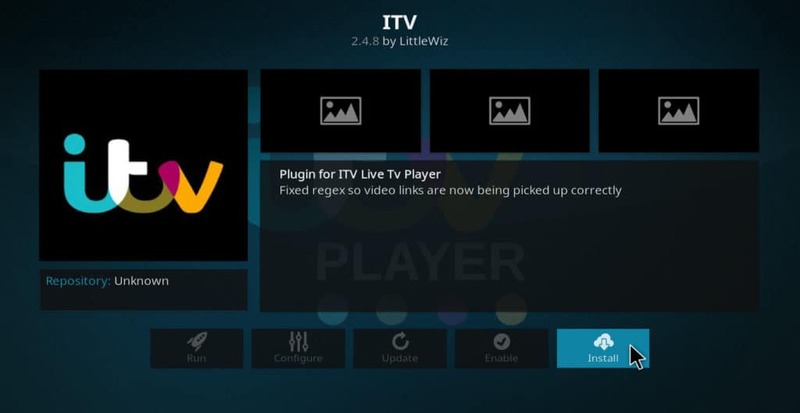 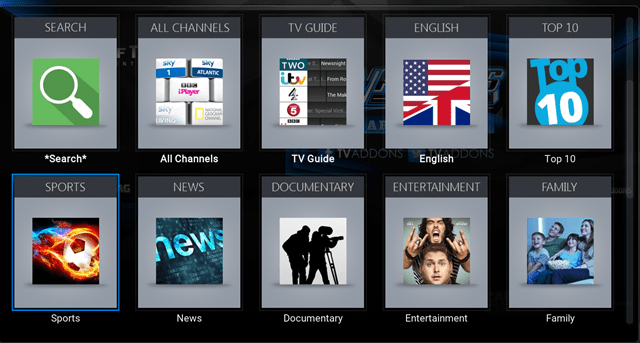 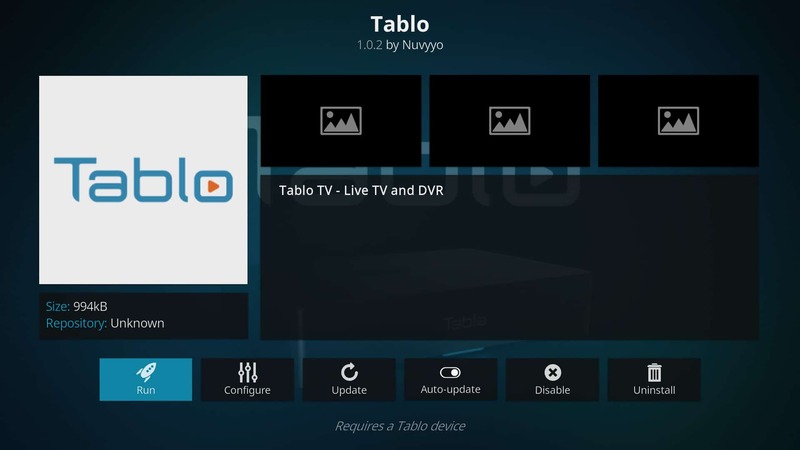 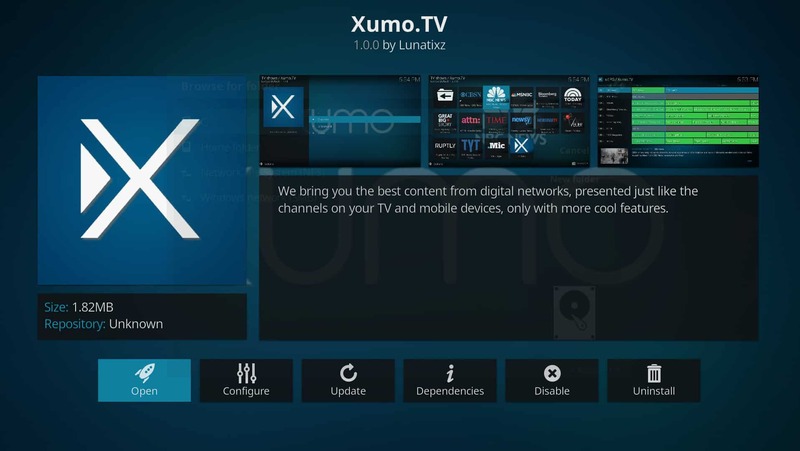 The unofficial Kodi add-ons are often used by a large number of Kodi users. 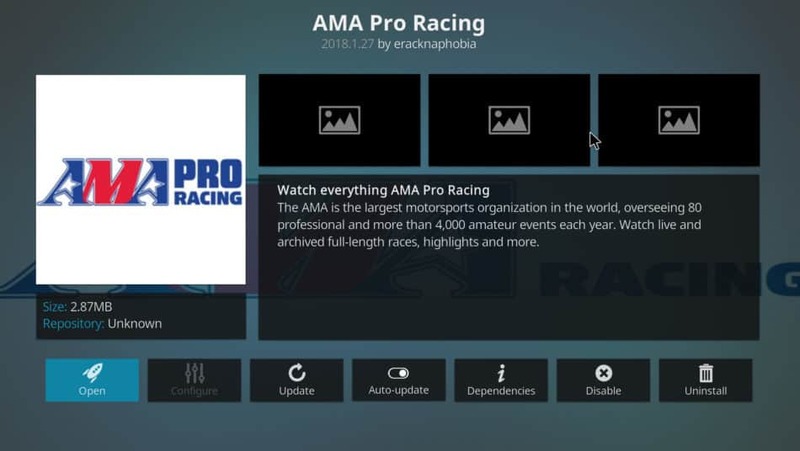 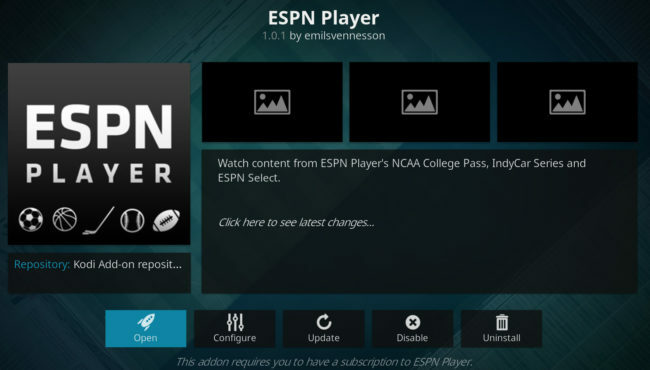 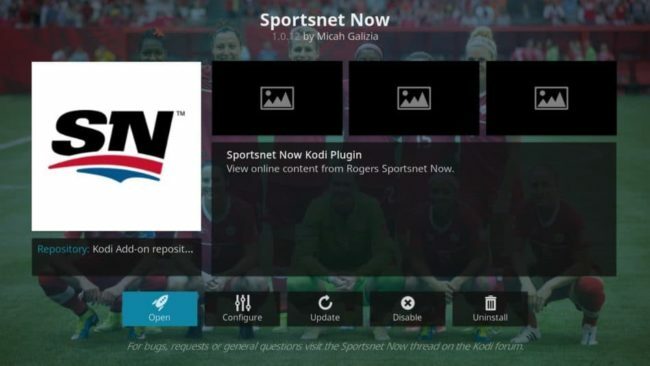 However, we do not recommend these add-ons due to the way they pirate sports streams. 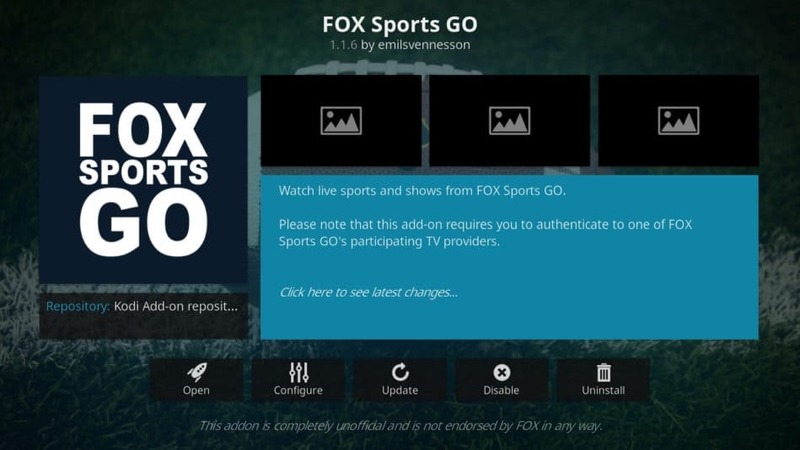 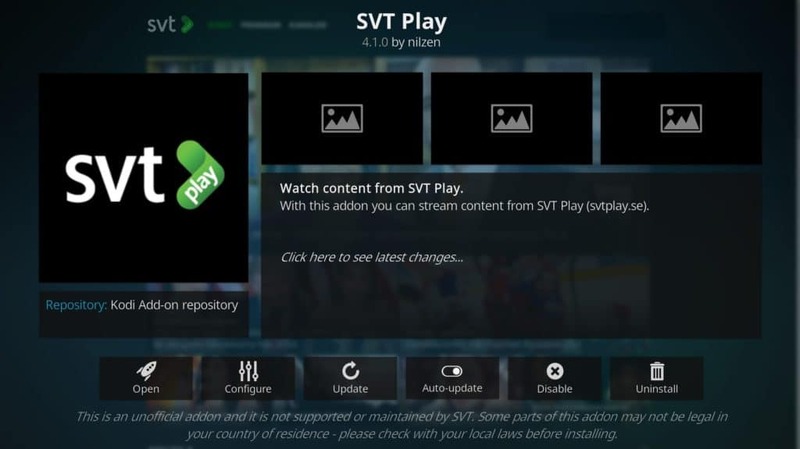 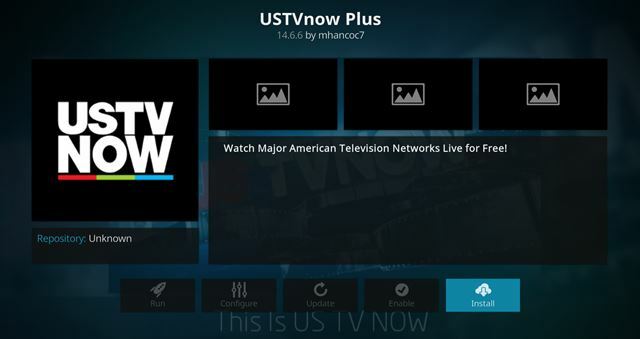 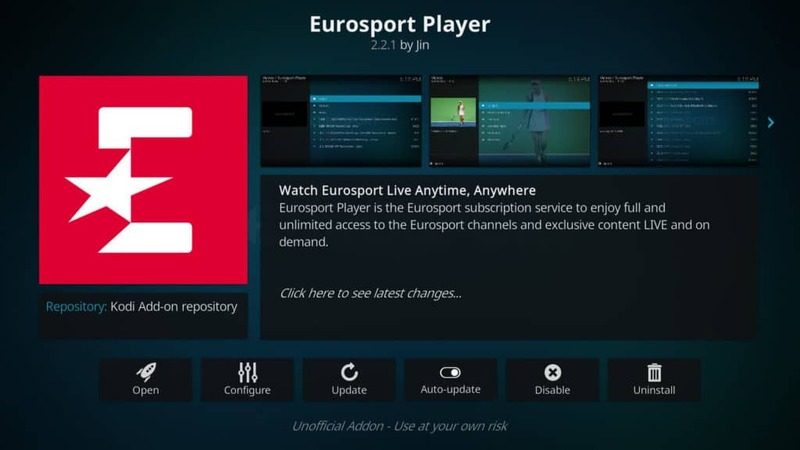 With the exception of USTVNow listed above, any add-on offering „free“ streams for live sports is likely rebroadcasting that content without permission.